Marc’s App provides expert video guides on how to avoid, identify and manage common dog ailments, from poisons and first aid to infections and lumps. Not only can Canine Care help you with early detection, it could also save your dog’s life. 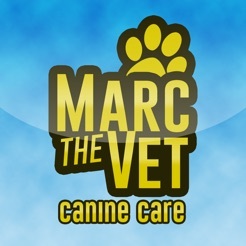 Marc’s Tips: Step-by-step video guides and tutorials on how to manage your dog’s health. My Dog: Keep a profile with all of your dogs information such as their birthday, reg number & chip number. You can also keep up to date with your Vet appointments, as well as being reminded when your dogs insurance & medicine is due for renewal. 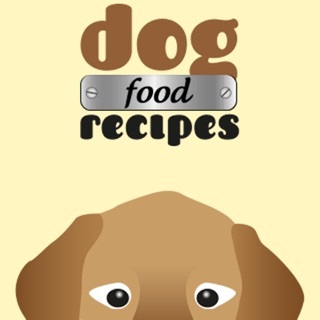 Pet Fun: Fun tools for the kids, such as the Dog Treat Recipes where you are also able to add your own recipes, also there is a directory full of information and images for every dog breed! Pedometer: Keep you and your canine fit by tracking your walks via the pedometer feature & earn pooch points whilst you walk! 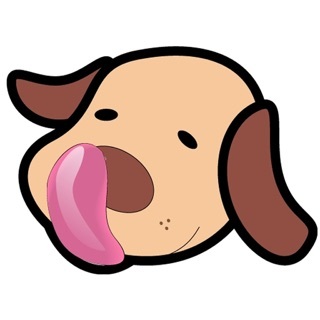 Pooch Points: Earn free Pooch Points whilst using the App and redeem offers from the My Offers page. 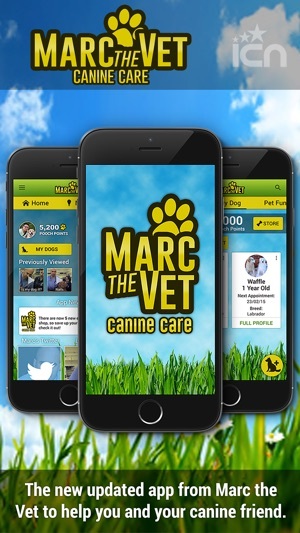 Marc the Vet’s app is the all-encompassing tool for your canine! 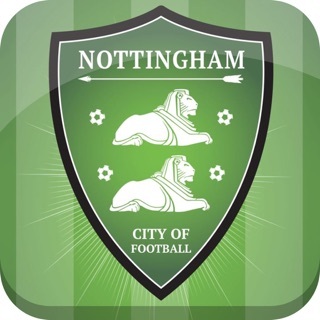 Note: Canine Care is optimised for users in the United Kingdom, and owing to the use of video content and keeping the App updated, it requires an active internet connection whilst in use. Useful and reassuring if you worry too much, like me! 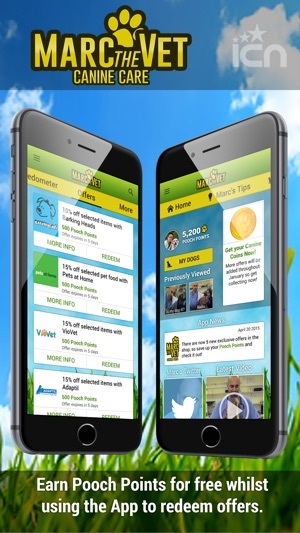 Fun app with some cool features which make it easier to digest than the standard vet app. The main draw is the access to the video guides. Makes me feel reassured to know i can refer to a pro and see what i should do if my dog isn't well. Stopped my other half poisoning our dog with chocolate too, for which I will be eternally grateful! I love the way the App has been designed. Who would have thought that my Dog could have a profile! 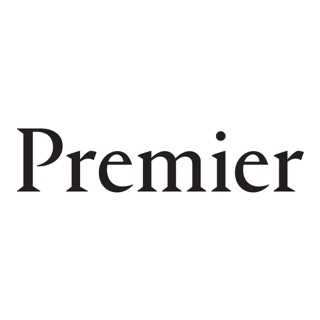 It's like Facebook for dogs and dog lovers. I would recommend it to ever person that has a dog in their house. 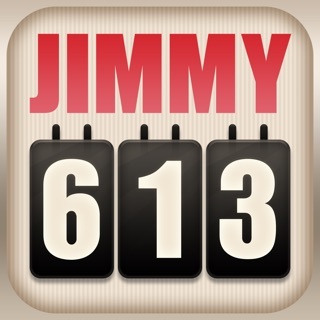 It has lots of information and would be a life saver during emergencies. Educate yourself properly from various sources, this app isn't completely accurate and there are things that could've been added that hasn't been! I've been researching veterinary articles for 13 years and this is the worst piece of information I've seen. Nutmeg and cinnamon are not entirely safe. Other toxins are avocado, garlic in large amounts, caffeine, alcohol etc very bad for a vet to make this info public and give a small amount of information!